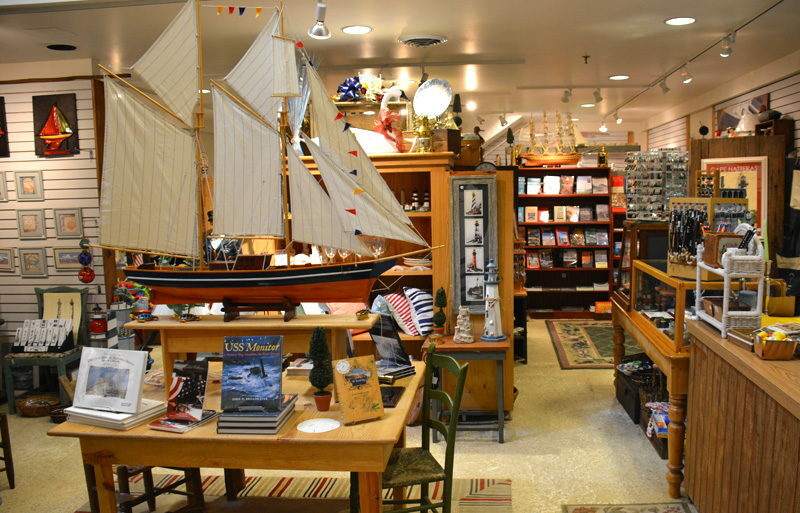 The Museum works with divers and local families to bring historically significant materials to the public. Through negotiations with the Federal Republic of Germany and local divers, the Museum obtained the Enigma encoding and transcription machines and related materials from the wreck of the U-85. These rare and important artifacts are being conserved and soon will be on display. A new exhibition is being developed centered around the recovered bell from the Lightship Diamond Shoals, sunk by the Germans in 1918. They also offer talks on a variety of subjects in the summer. The 18,768 sq. 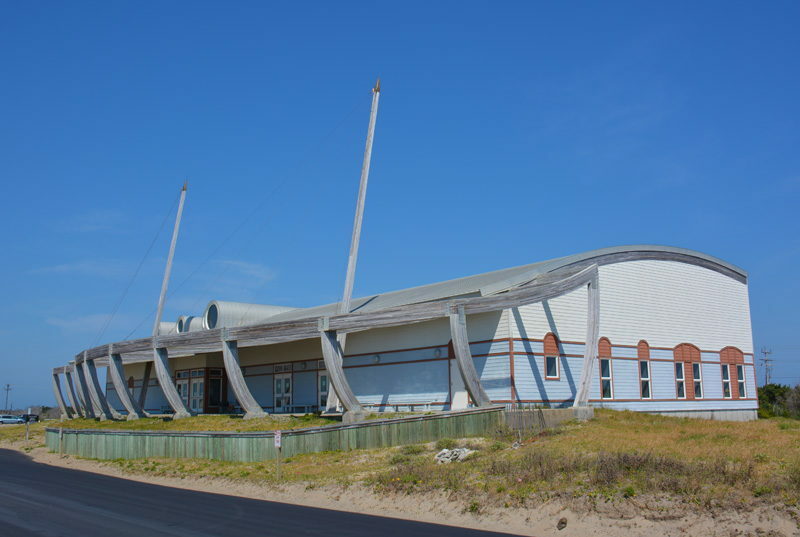 ft. building is constructed to withstand sustained winds of over 135 mph and gusts of over 250 mph and is elevated 12 ft. above sea level surpassing the thousand-year flood plain. The Museum’s design features ship’s curves and timber elements evocative of seafaring vessels. 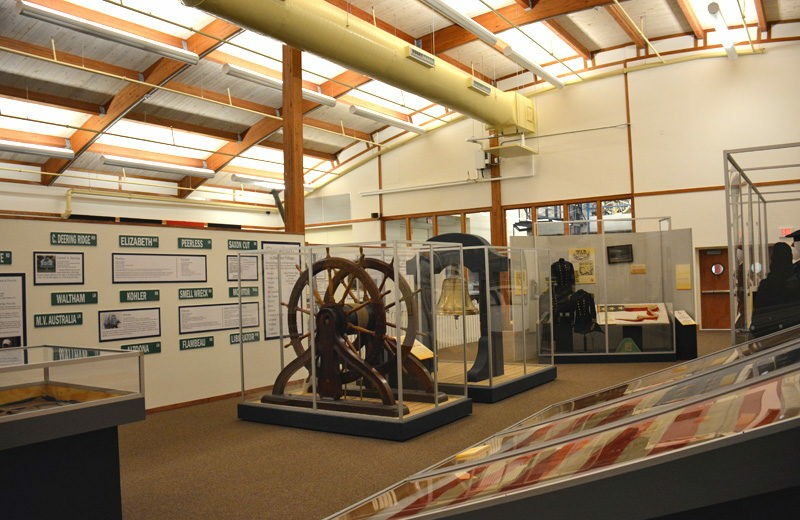 The Museum was formally recognized in 2008 as a Regional State History Museum and was included in the North Carolina State Museum System. 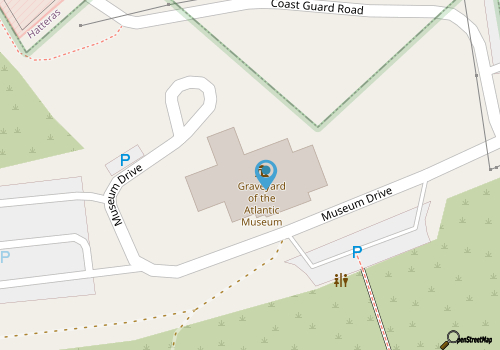 There is a gift shop on site, and the Museum is located directly across from the great Atlantic Ocean AKA The Graveyard of the Atlantic. Call 252-986-2995 for current hours. 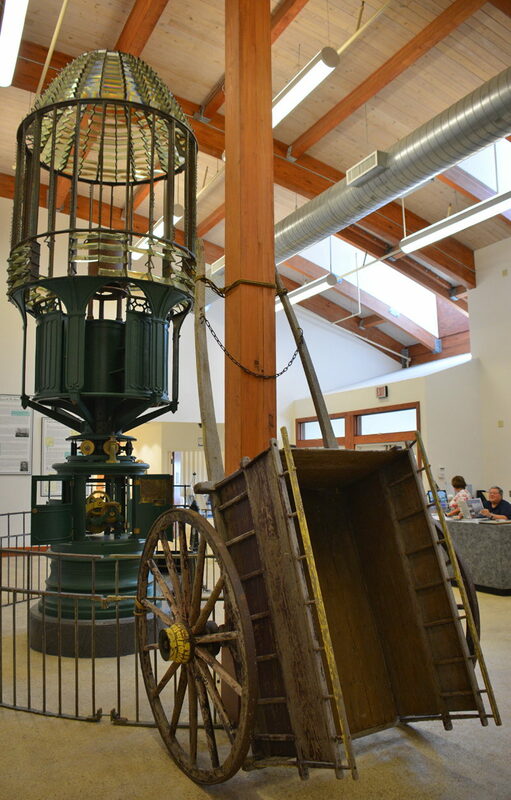 Decades ago, one of the only ways to access some of the most secluded areas of the Outer Banks was via a ferry, and this tradition carries on today for thousands if not millions of visitors who want to travel to some of coastal North Carolina's most famous and off-the-map locales.